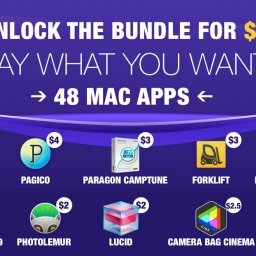 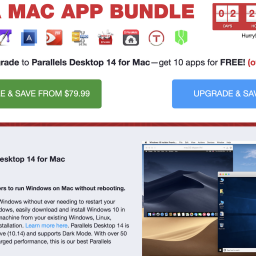 EXPIRED - The new MacLegion Fall Bundle with up to 11 apps for 49,99 € - Mac-Bundles.com: Pay less for more apps! 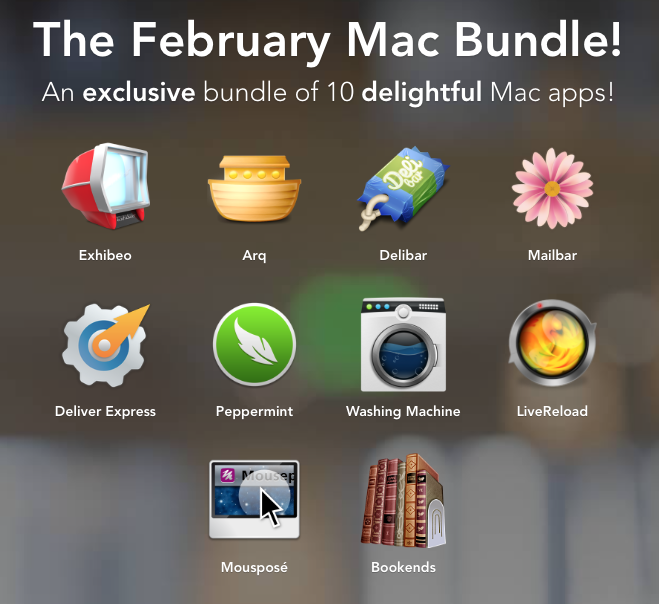 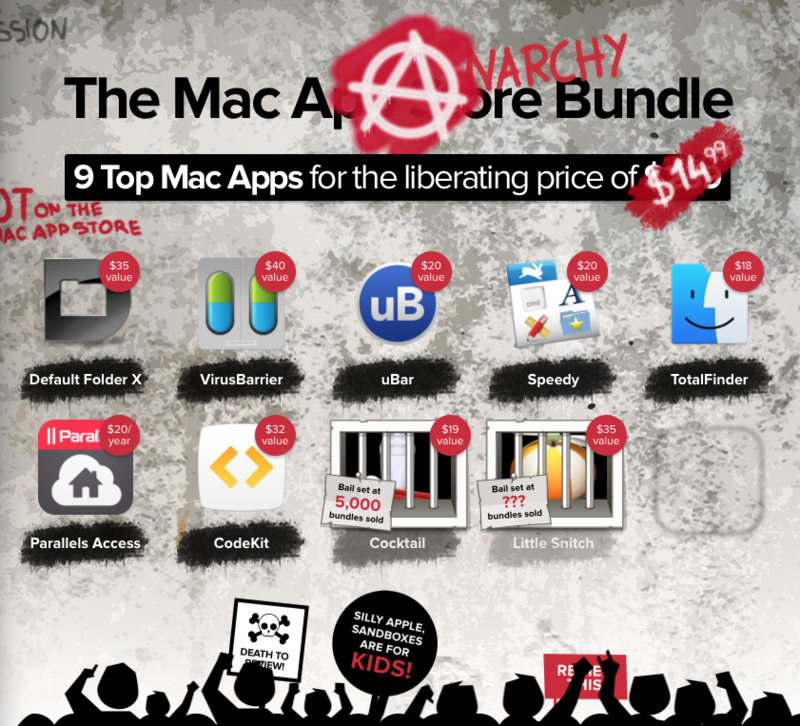 After teasings some Apps in Facebook, MacLegion just published its new MacLegion Fall Bundle. 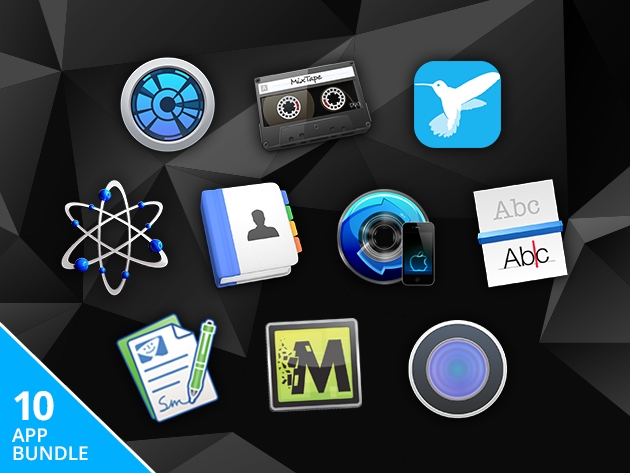 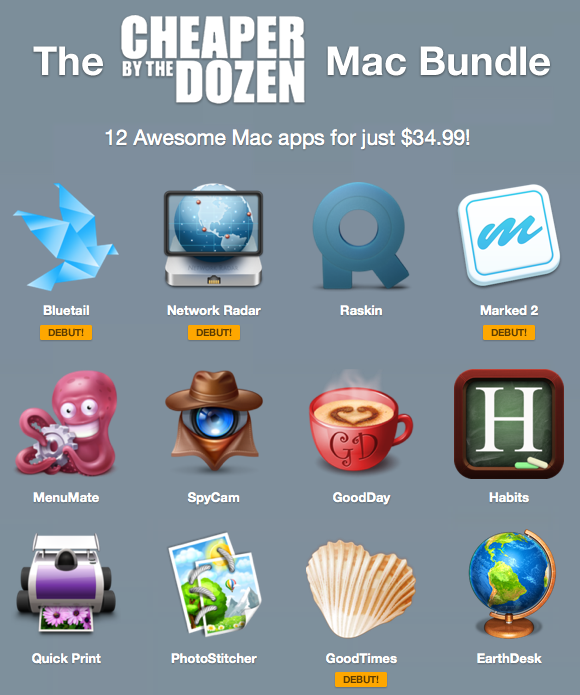 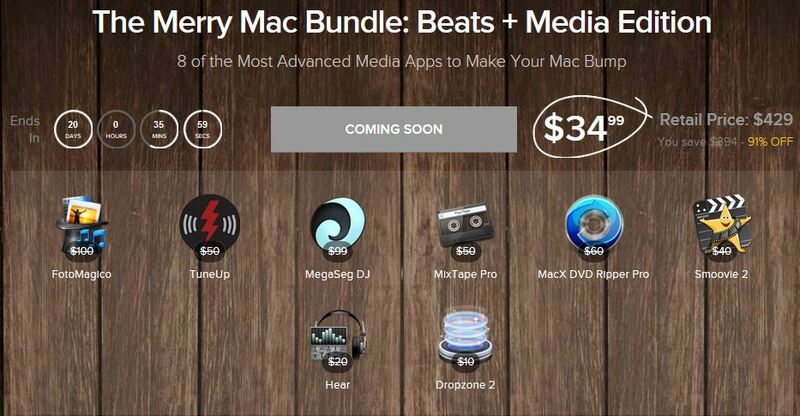 The bundle contains 10 apps at a price of just 49,99$. 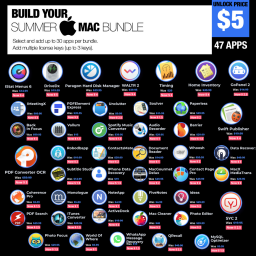 The bundle is worth more than 400$ and will probably be available until the 21st of september. 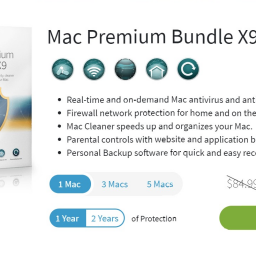 So you can save up to 90%. 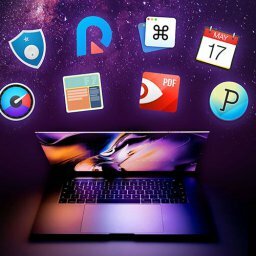 The first 2,000 buyers will also get the app MacCleanse 3 & 4.
adds a tool bar to the right screen for a faster access to your folders and commandos. 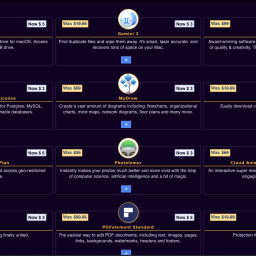 is a tool for drive diagnosis. 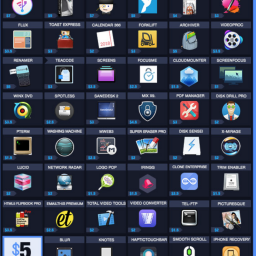 is an app for mixing your own music. 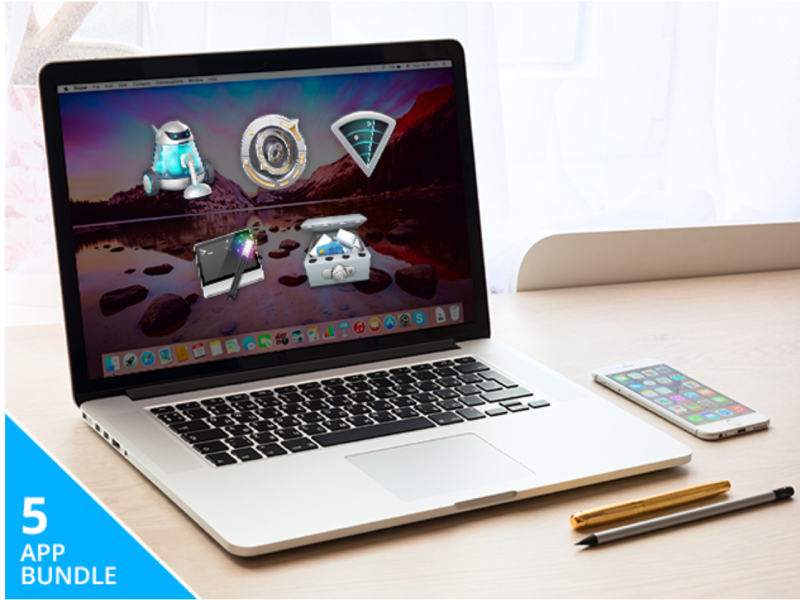 lets you easily share and send files over the internet or within local networks. 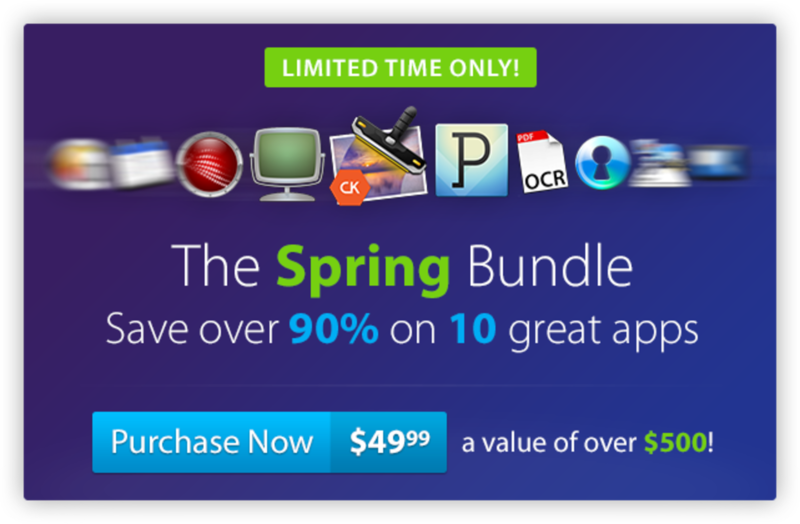 erases cache, histories, cookies, logs, etc.